A fresh look to your everyday pair of dress boots! Casual, Distressed Look give them a lived in look. 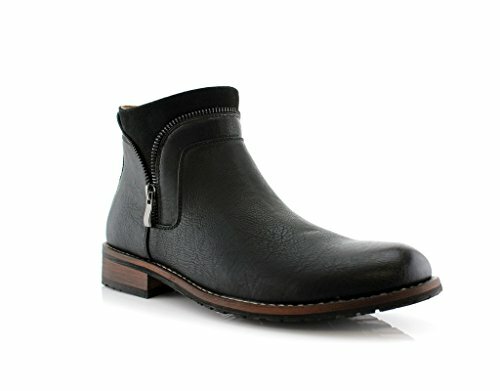 Designer detailing make this pair of ankle boots for men a sure statement, day or night! If you have any questions about this product by Ferro Aldo, contact us by completing and submitting the form below. If you are looking for a specif part number, please include it with your message.